I have played pen and paper roll playing games and table top stuff since the late 70s. 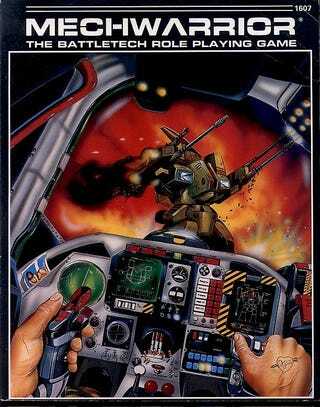 I loved the first Mechwarrior computer game in the late 80s for its pve value and overall fun. For those of you who are fans of BattleTech and Mechwarrior, Mechwarrior 5 looks to be freaking amazing. PGI has absolutely embraced what the original Battletech game was about, and the new game is only pve, not pvp. I love that bit. For what it’s worth, I still have my original dungeons and dragons boxed set from ‘76. Yes, I’m quite the nerd.